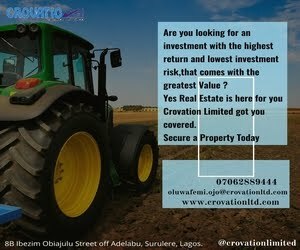 After taken few years away from the movie industry, Nollywood actress, Omotola Jalade Ekeinde is back and every producer wants her in their movie. The screen goddess who recently blew our minds in her come-back movie ‘Alter Ego’ and whose exceptional performance in her just released movie ‘Tribunal’ thrilled us beyond norms has embarked on yet another movie journey titled ‘Shadow Parties’ directed by the respected filmmaker Yemi Amodu. 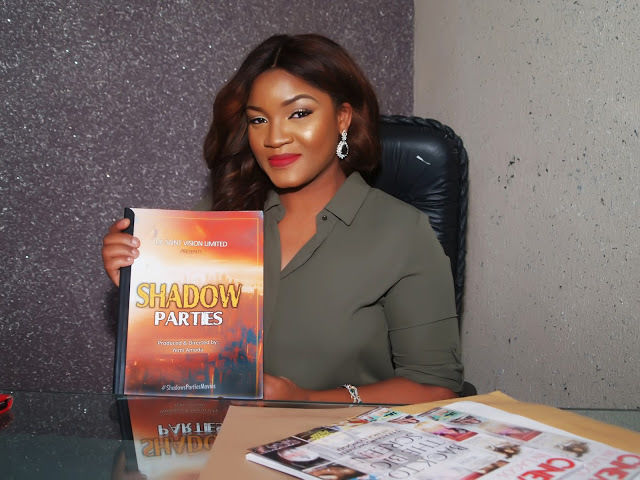 Dotted with love and inter-communal marriages, “Shadow Parties” encapsulates the endless political intrigues that would later transform into blood business of arms and ammunition and of course the killings of innocent residents. 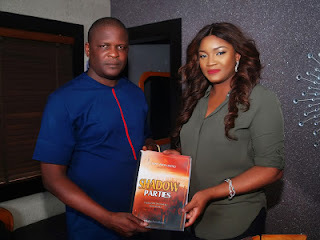 Omotola Jalade recently met with the brilliant Yemi Amodu to sign the contract of the new movie in Ikeja.